When I first trained as a science teacher there was a real focus on developing questioning skills. I remember sitting at the back of classrooms and recording the number of closed and open questions that were being asked, and to whom. Questioning was a good thing and we needed to get better at doing it. Roll on ten-plus years and in my experience the number one misused tool by science teachers is questioning, or more specifically whole-class questioning. Don’t get me wrong, my PGCE tutors were right. 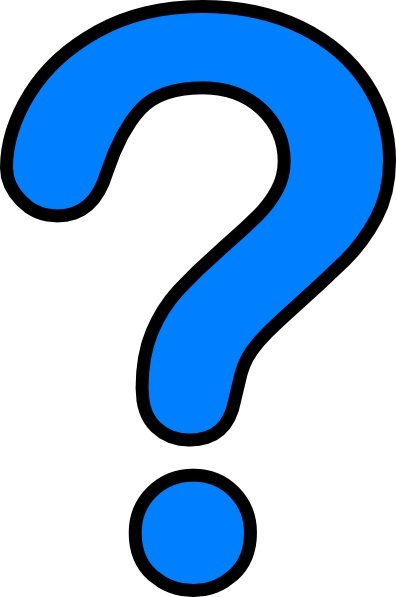 Questioning is a critical pedagogical tool that allows us to assess prior knowledge, to draw out students’ ideas, asses learning and help students to construct meaning (Chin, 2006). But questioning done badly has the potential to ruin a lesson. It can distract explanations, undermine pace and involve only a few students. Let me explain what I mean. Mr Bunsen writes a question on the board. Why does active transport require energy? Students attempt to write down their answers in their books. Mr Bunsen then asks student A. Student A says ‘he does not know’. He then turns to student B, “because it needs energy”. Slightly confused, Mr Bunsen then asks students C, D and E the same question. But the students don’t know it and their answers add to further confusion. Surely someone knows it! Mr Bunsen pushes on and asks students F and G but this was wishful thinking, he can’t ‘find’ the correct answer. Mr Bunsen finally gives up and writes the answer on the board. Some students copy it down but few people understand it. Pace slows and confusion reigns. Mr Bunsen is exhausted! If questioning has determined that students don’t know an answer then you must adapt the lesson – don’t just push on asking the same question in the hope that the answer will be found somewhere in the classroom. This doesn’t lead to progress. Provide the knowledge using good pedagogy and sound subject knowledge; direct instruction is ideal here as it can provide clarity and modelled explanations. And there’s no need to pepper your explanations with distracting questions. Once understood, you can get creative and design some tasks to consolidate and challenge and indeed use questioning to support students to construct meaning. Encourage thinking and arouse curiosity with deep, open questions e.g. where do the stars go during the day? Are humans still evolving? Download some deep science questions here. These questions provide an excellent way of making student thinking visible whilst also providing an opportunity for students to extend their own thinking about a topic. Chin, C., (2006). Teacher questioning in science classrooms: What approaches stimulate productive thinking? Chin, C. (2007), Teacher questioning in science classrooms: Approaches that stimulate productive thinking. Journal of Research in Science Teaching, 44: 815–843. Chin, C., & Osborne, J. (2008). Students’ questions: a potential resource for teaching and learning science. Studies in science education, 44(1), 1-39.